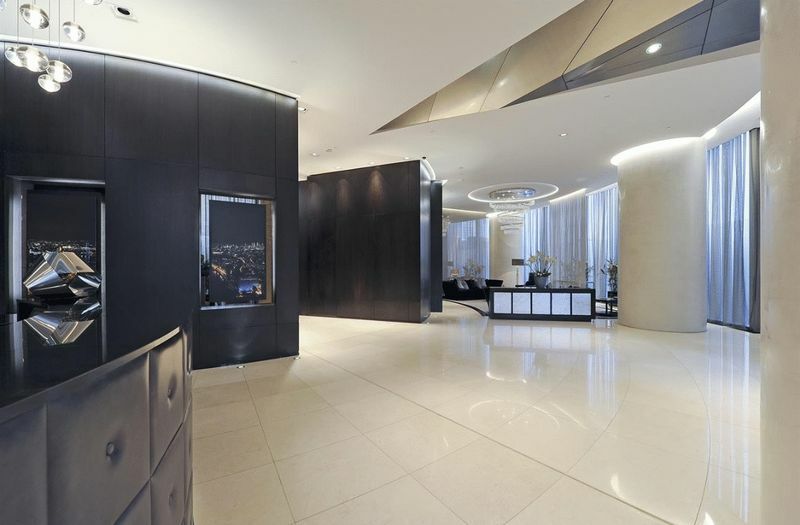 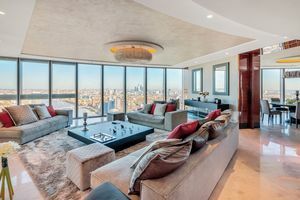 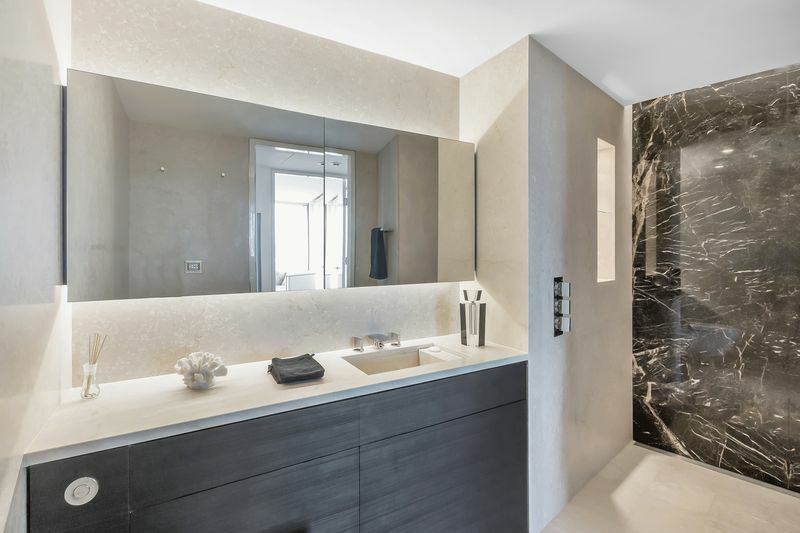 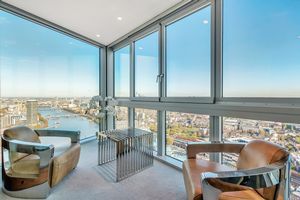 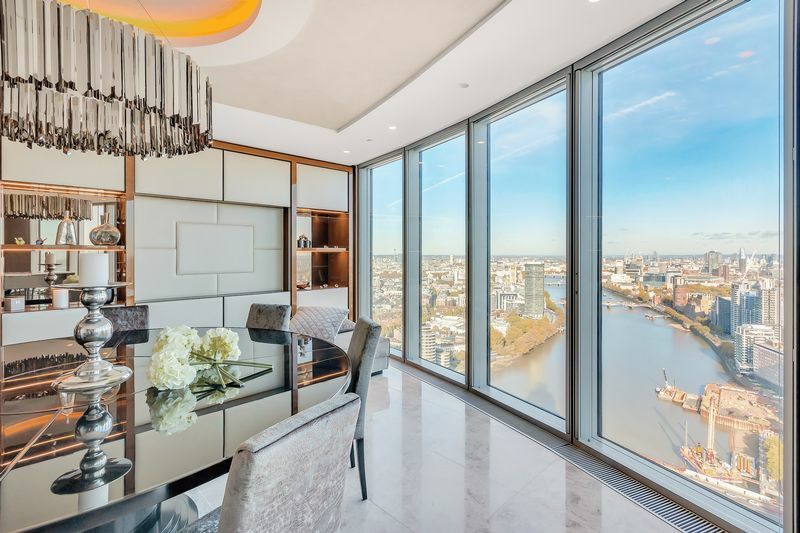 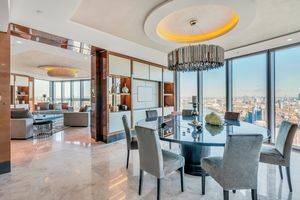 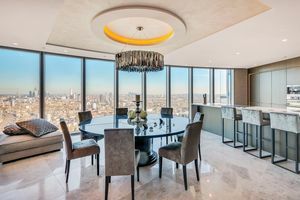 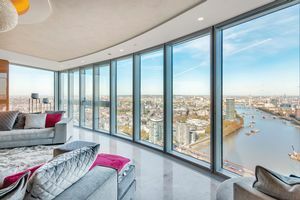 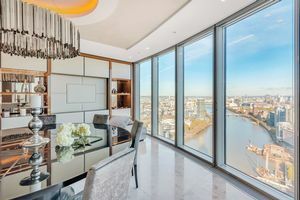 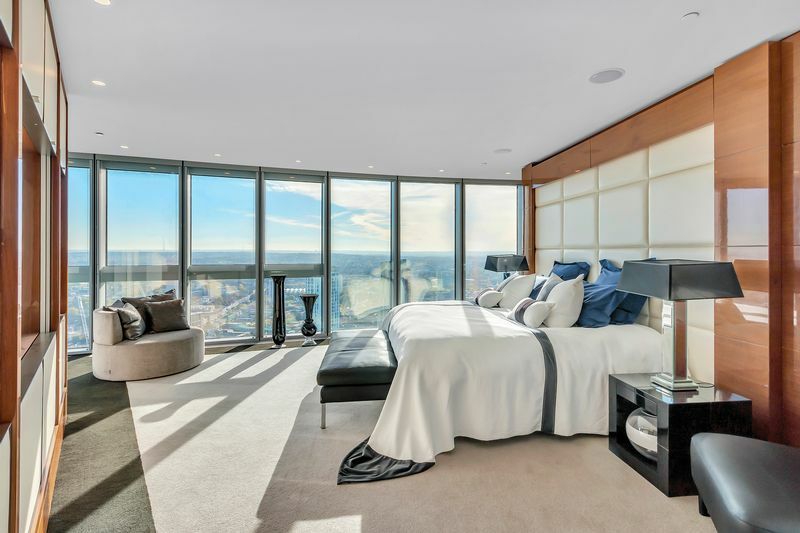 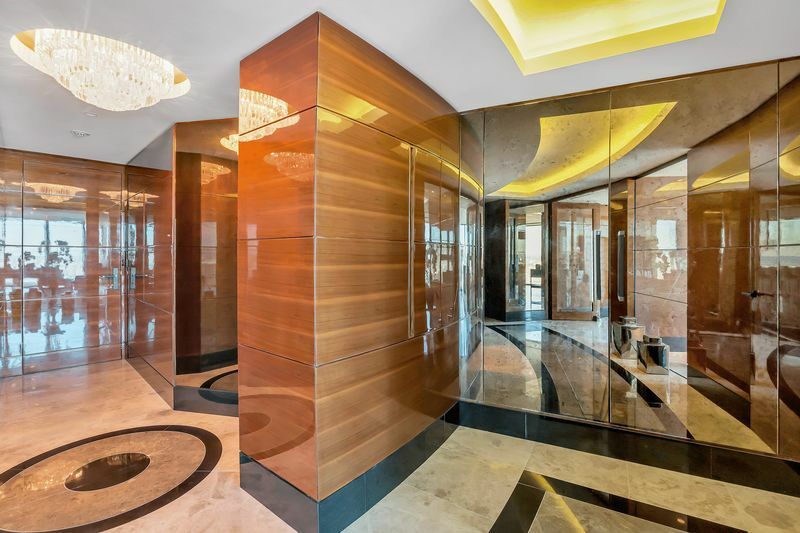 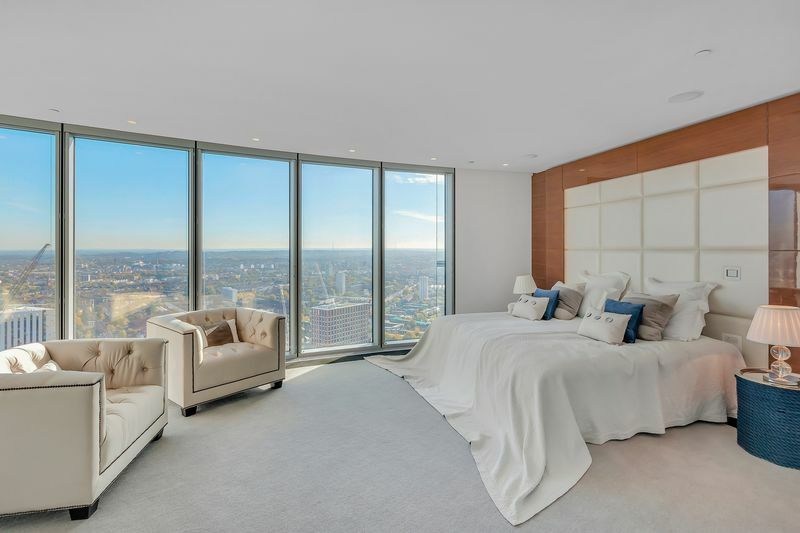 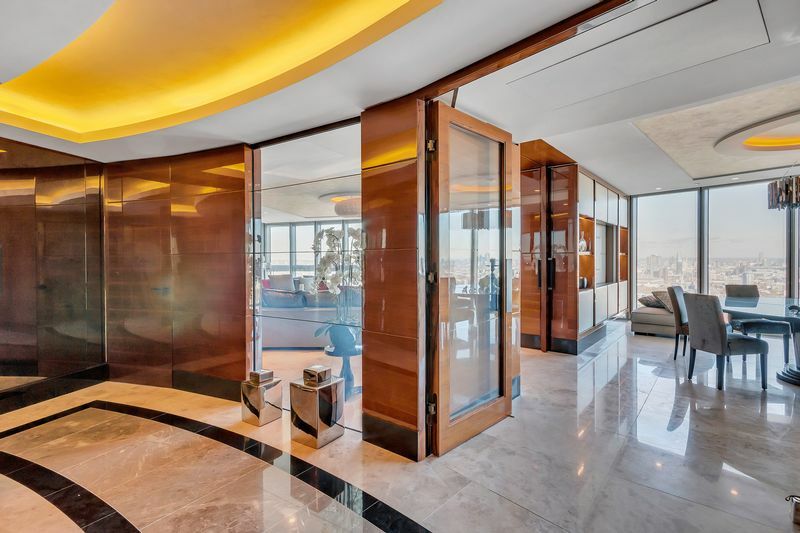 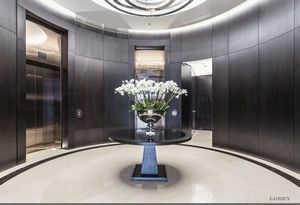 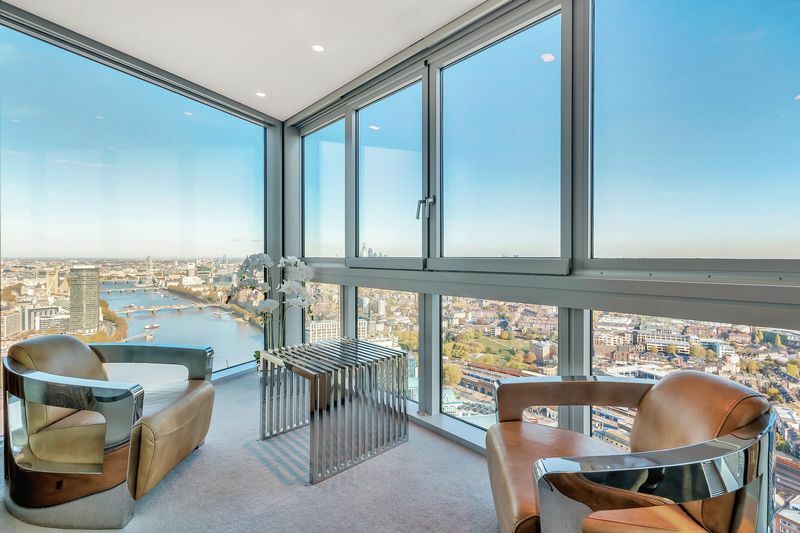 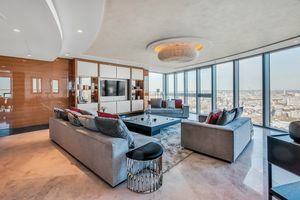 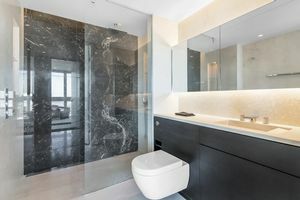 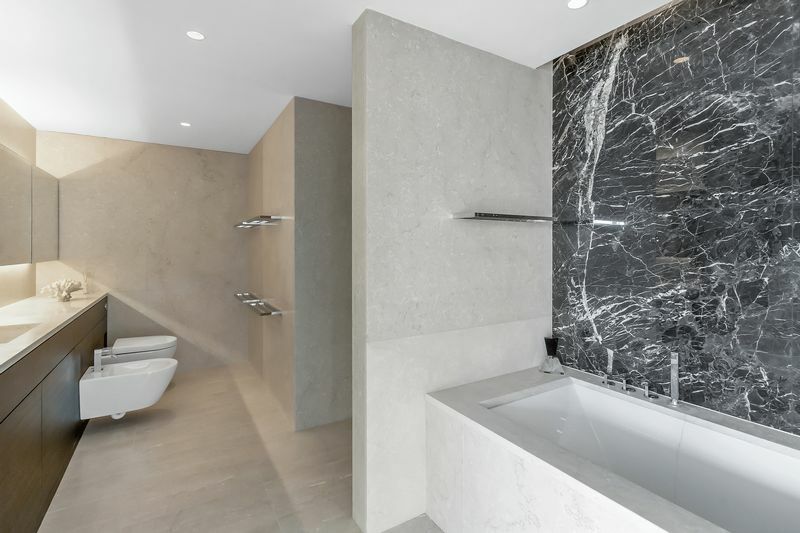 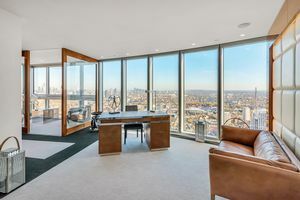 An elite apartment with an astounding panorama of London, bespoke designed and with extensive lateral space totalling some 3,360 sq ft (315.12 sqm), available through Prime London. The apartment benefits from exquisite finishes and integrated media and room comfort controls, and commences with a beautifully lit entrance, leading to the reception room and expansive separate eat in kitchen/dining room. The master bedroom incorporates a walk-in dressing area and en suite (bath and shower), and two further bedrooms add an en suite, further shower room and extensive integrated storage. 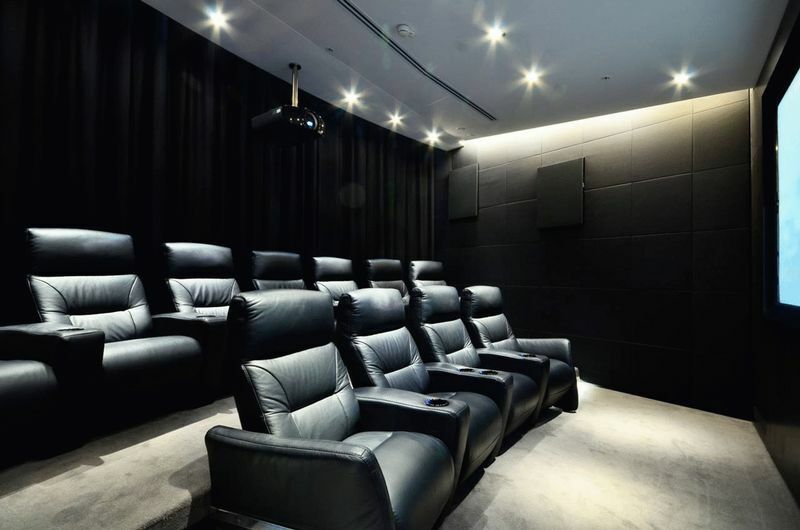 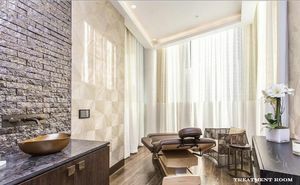 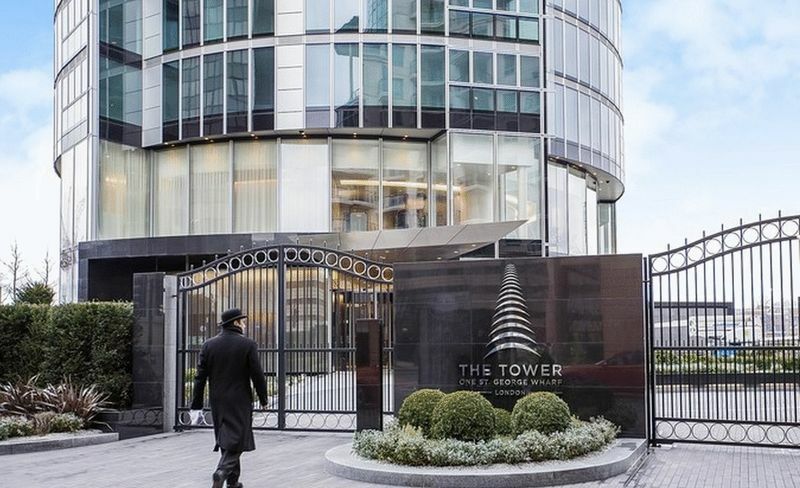 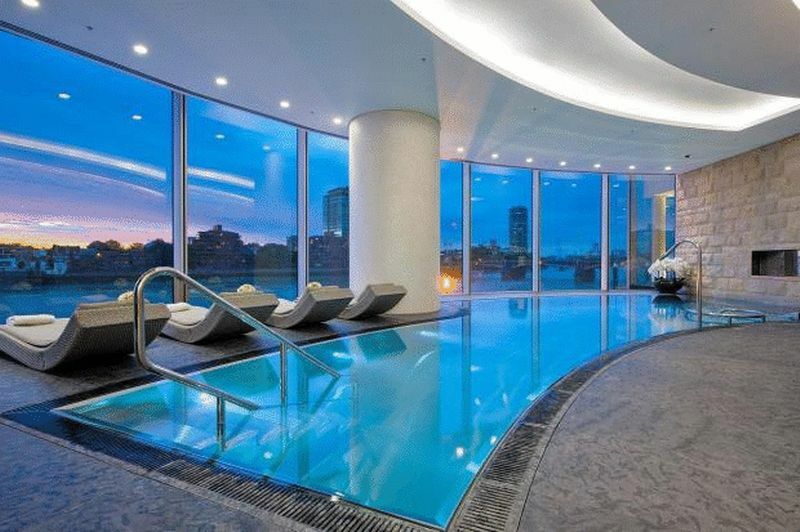 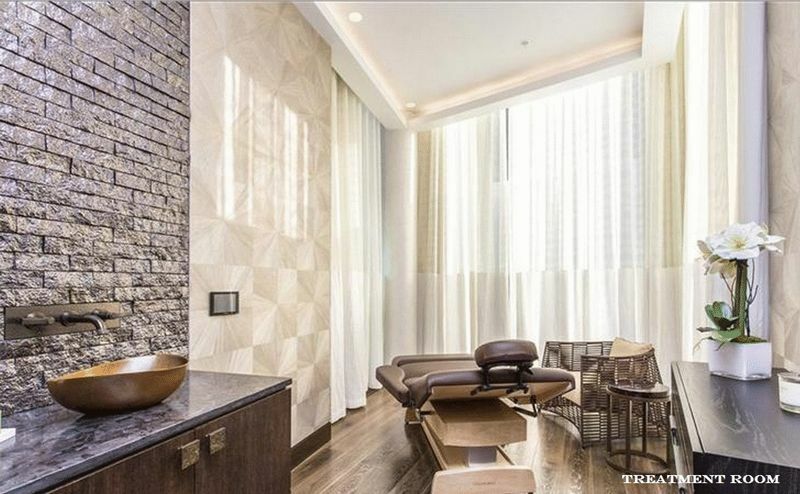 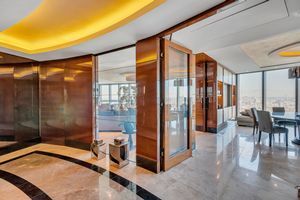 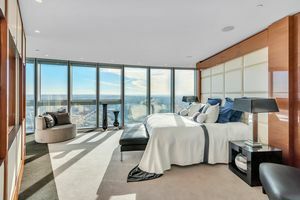 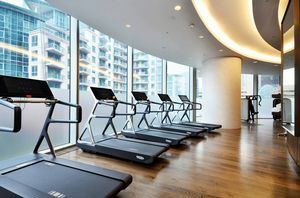 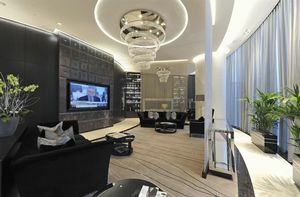 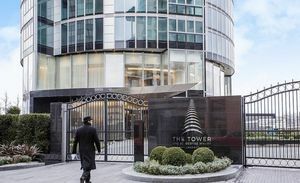 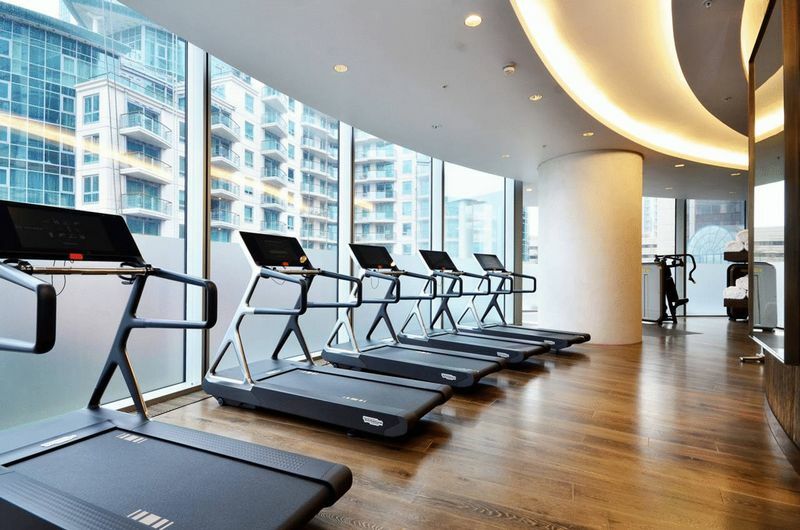 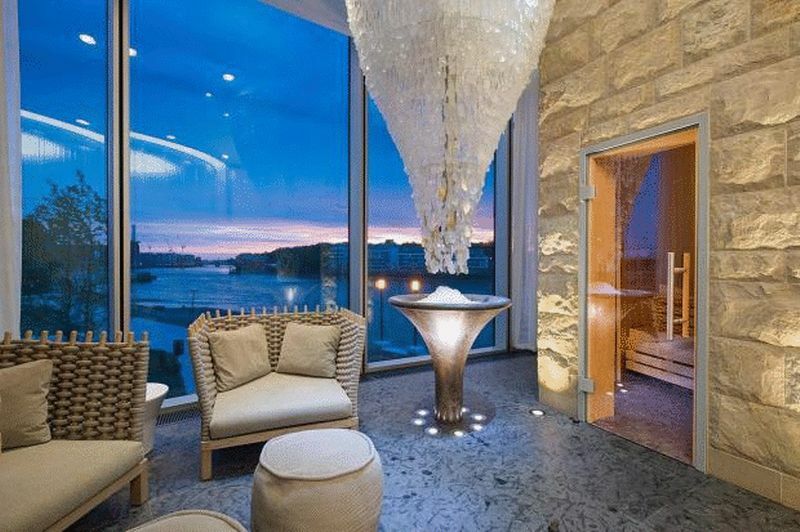 Amenities at The Tower include front door concierge service with valet parking, first floor gym, pool and sauna facilities as well as a private cinema. 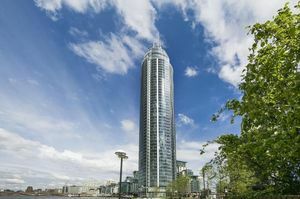 St George Wharf offers on site riverside bars and restaurants such as Waterfront London, The Riverside, Four Degree and Pop Art Sushi. For additional convenience other on site outlets include Tesco Express, Pret a Manger, Hudson's Dry Cleaners, Riverside Medical Centre, Dental Spa and more.